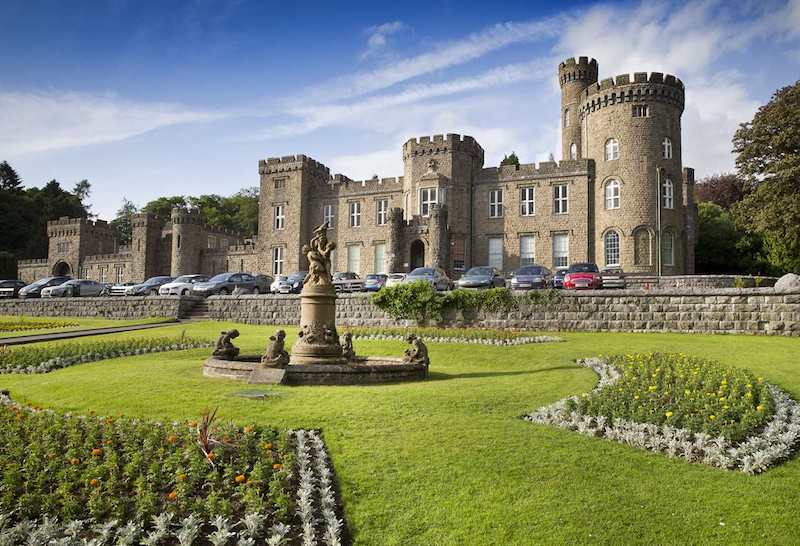 Merthyr Tydfil County Borough Council is seeking a design team for a £50m revamp of Cyfarthfa Castle and its 77-hectare park. The attraction is based on the town’s pivotal role in the industrial revolution. Huis Ten Bosch has agreed to sell part of its land as a candidate site for a casino resort. The company will sell the land for facility construction if Nagasaki Prefecture succeeds in its integrated resort (IR) bid. Accor, the world’s leading augmented hospitality group, is planning for accelerated growth in the Middle East & Africa (MEA), with innovative hotels and resorts and a focus on lifestyle and entertainment. Dubai Expo 2020 has unveiled four more pavilions, including Belgium’s ‘green ark’ and Belarus’ forest experience. Dubai 2020 Expo is themed ‘Connecting Minds, Creating the Future’. Cinergy Entertainment has opened its cinema complex in Tulsa, with boutique bowling, escape rooms, multi-sensory interactive attractions, an extensive games floor with over 90 interactive games, and an XD 4D dark ride. Street Mission, Europe’s first ever dark ride inspired by Sesame Street, has launched at PortAventura World. The new interactive family ride, created by Sally Corporation, invites visitors to help Detective Grover complete a secret mission. Universal Studios Hollywood has announced a new ride, The Secret Life of Pets: Off the Leash!, opening in 2020. 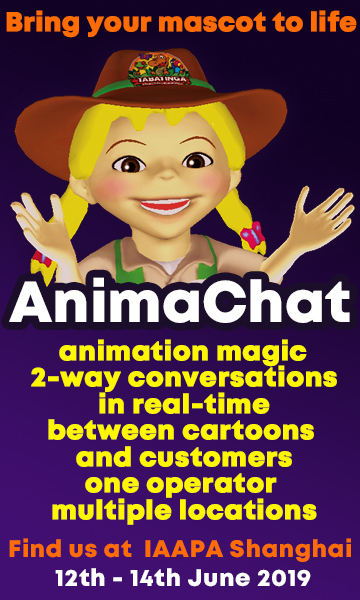 The immersive attraction combines live, dimensional and animated characters with hyper-realistic media. Nomadic has announced a new immersive, interactive mixed reality experience, Arizona Sunshine: Rampage. The location-based VR attraction is based at Nomadic’s arcade in Orlando, Florida. The Dalí Museum in St Petersburg is planning a $38m expansion, adding exhibits that use artificial intelligence (AI) and augmented reality (AR), and a new wing for community spaces and digital exhibits. 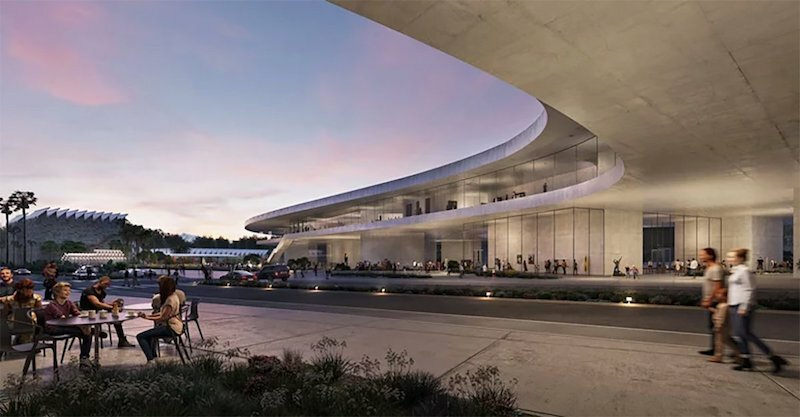 Los Angeles County Museum of Art (LACMA) has won unanimous approval from the Los Angeles Board of Supervisors for a $650m extension, designed by Swiss architect Peter Zumthor. The Shed has opened in new Manhattan neighbourhood Hudson Yards. The $475m moveable, shapeshifting arts space brings together work across performing and visual arts. 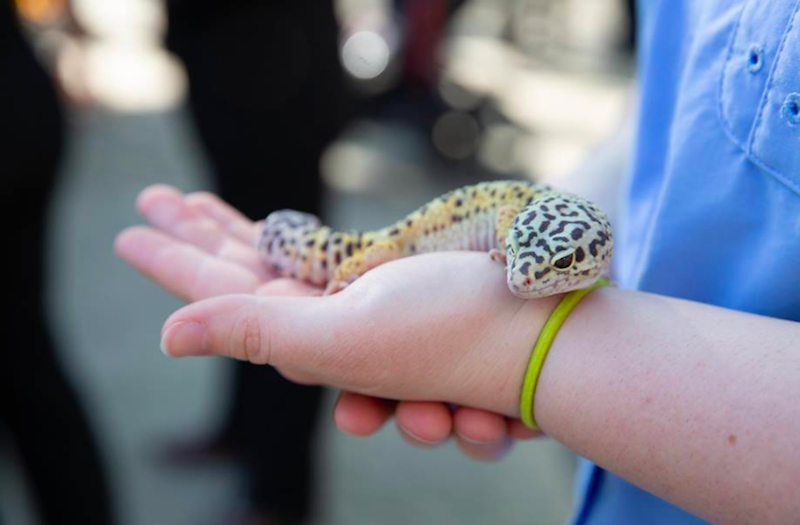 Zoo Knoxville has announced an $18m project – The Amphibian and Reptile Conservation Campus (ARCC), a 2.5-acre home for its amphibians and a 12,000-square-foot reptile facility. Texas State Aquarium has made an economic impact of more than $560m on the Corpus Christi area since 2009. The aquarium also made a record $90m economic impact on the Corpus Christi area in 2018. 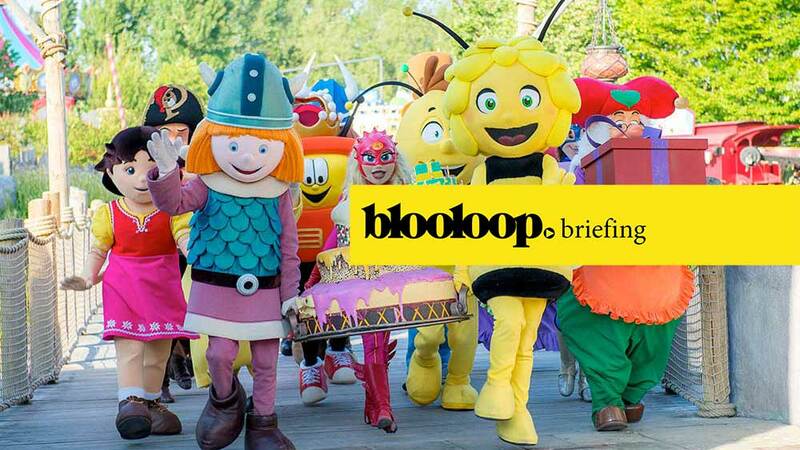 Plopsa Group plans to invest €25m in Holiday Park over the next five years. 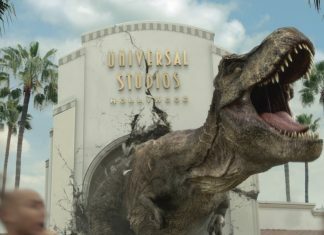 The company revealed that three new attractions are planned for the theme park, set for completion by 2022. 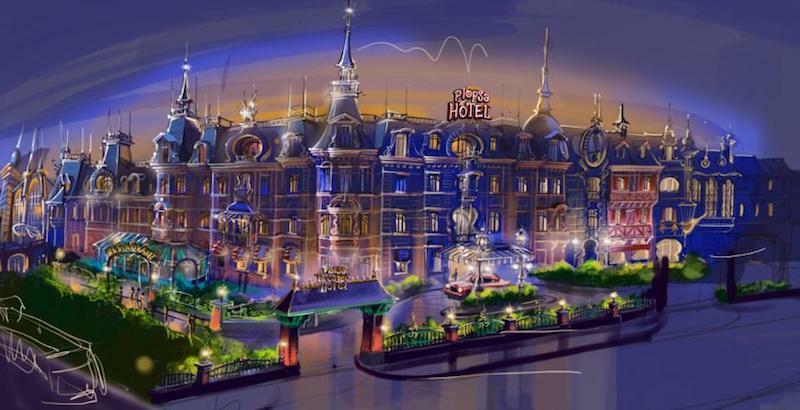 Construction has started on the €20m Plopsa hotel at Plopsaland De Panne. Scheduled for 2020, the hotel will have 117 rooms, a buffet restaurant with outdoor terrace, two bars, and three meeting rooms. Hyprop plans to spend R58 million on a new development, in which it’ll re-open a new version of Ratanga Junction, the former iconic Cape Town theme park, called The Ratanga Family Entertainment Centre. 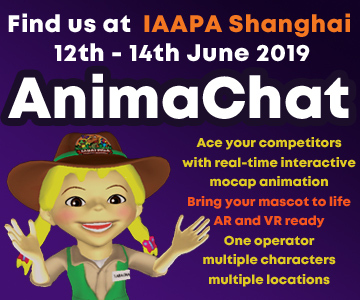 Moomin Characters and Bulls have entered into an agreement with Lappset to create a series of Moomin-themed activity parks and playgrounds. 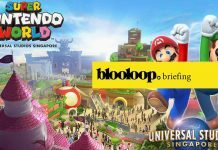 The first Legoland Hotel in the Middle East is coming to Dubai Parks and Resorts in 2020. The park hopes to have a total of 1,300 hotel rooms by 2020, with the opening of the Rove Hotel this year, and Legoland next year. Wild Rivers in Irvine, California has unveiled its new site plan. The $50m water park is expected to open in May 2020, with attractions to include water slides, raft rides and a lazy river. Ardent Leisure has borrowed $200m, part of which it will use to revive its theme parks division with world class rides and attractions. Ardent has been hit hard following the tragic deaths on the Thunder River Rapids ride at Dreamworld in October 2016.